Imagine what the Internet could be if your experience were more secure from online threats...if your privacy were enhanced with ways to control how your personal information is acquired and used...if your devices and software enabled you to make informed choices about who and what to trust online. With certain critical components, this can become a reality. A trusted stack, with security rooted in the hardware and where each element can be authenticated, is foundational. The ability to manage identity claims--whether a name or only an attribute--helps to achieve the authentication and provides the elements necessary for effective auditing. Equally important is a strong alignment across social and political and economic forces, with the goal of putting users in control of their environments to enhance security and privacy while preserving social values. 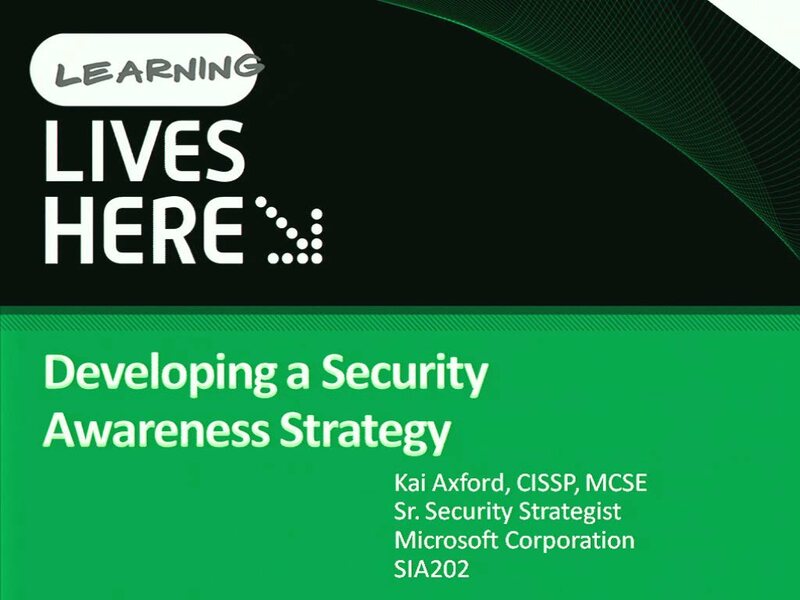 Join Kai Axford in an exploration of how to build a more trusted Internet.